Aside from the Rings of Power, what else did Sauron make in his forge at Mount Doom? We know that the forging power of Mount Doom was legendary and vastly powerful. And I see from other questions here that Sauron kept the forge at Mount Doom essentially crafting things. 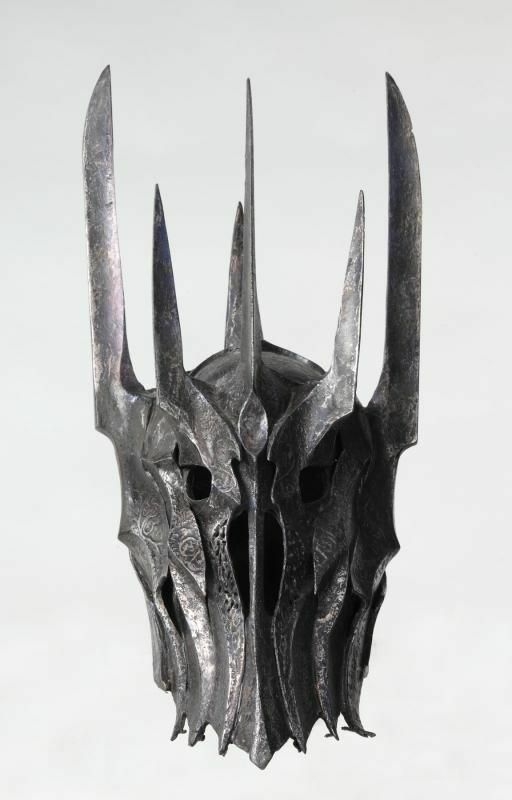 My question is, excluding the One Ring and the other Lesser Rings of Power, are there any other named artifacts in Lord of the Rings and Middle Earth Lore that are attributed to Sauron's craftsmanship or specifically tied to the Mount Doom Forge? I think it would be awesome to do some fan fiction about a quest for one of these other legendary items that maybe has nothing to do with the One Ring, and could even be written as a side note to the events of the Fellowship. There above the valley of Gorgoroth was built his fortress vast and strong, Barad-dûr, the Dark Tower; and there was a fiery mountain in that land that the Elves named Orodruin. Indeed for that reason Sauron had set there his dwelling long before, for he used the fire that welled there from the heart of the earth in his sorceries and in his forging; and in the midst of the Land of Mordor he had fashioned the Ruling Ring. ‘Alas! yes,’ said Elrond. ‘Isildur took it, as should not have been. It should have been cast then into Orodruin’s fire nigh at hand where it was made. Note that the first quote makes it clear that Sauron used Mount Doom in many of his other works, but what they are is not mentioned. Whatever weapons and armor Sauron and his lieutenants wore could have been forged in Orodruin, but there is no proof thereof. Fires leaped up. Great engines crawled across the field; and in the midst was a huge ram, great as a forest-tree a hundred feet in length, swinging on mighty chains. Long had it been forging in the dark smithies of Mordor, and its hideous head, founded of black steel, was shaped in the likeness of a ravening wolf; on it spells of ruin lay. Grond they named it, in memory of the Hammer of the Underworld of old. 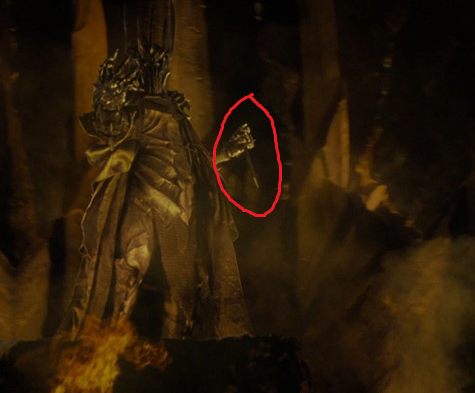 I believe that Sauron's mace is film-only, but even in that case we don't know where it was forged! There are no other named items that were forged in Mount Doom. We can assume that his armor, helm and weapons were forged there as well, but they are not named. Only the One ring and the lesser rings are explicitly linked to Mount Doom. Not the answer you're looking for? Browse other questions tagged the-lord-of-the-rings tolkiens-legendarium the-one-ring sauron or ask your own question. Why did Sauron keep Mount Doom alive after forging of the One Ring? Who made The Rings of Power? Have any of the lesser rings made by the Elves, beside the 20 Rings of Power, been shown or named? Why did Sauron die when the Ring was destroyed in Mount Doom?